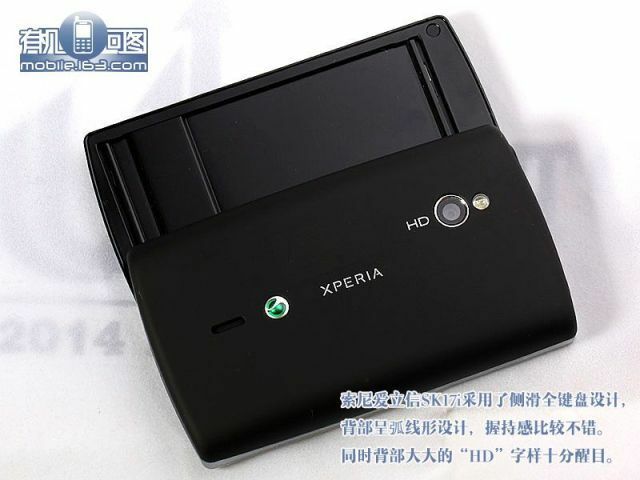 The Sony Ericsson Xperia Mini Pro II has surfaced once again, and thankfully, this time around, Mr. Blurrycam decided to stay at home. 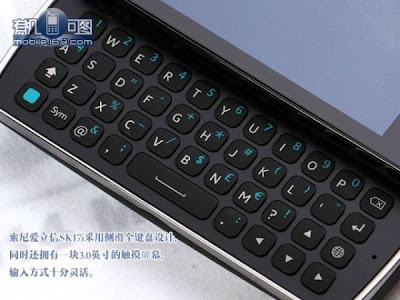 A Chinese website has published some gorgeous snaps of the successor to the Xperia Mini Pro. The Mini Pro II is no Arc, but it’s still quite a looker. While the Mini Pro will be a tad bigger than its predecessor, SE is still quite serious about the ‘Mini’ tag. Leaked specifications suggest that it will feature a 3.0 inch screen with a resolution of 320 x 480 pixels. It’s expected to be powered by a capable 800 MHz Scorpion processor with Adreno 205 GPU. Considering SE’s recent trackrecord, it seems pretty obvious that it will sport Android 2.3 (Gingerbread) at launch. Other features include FM Radio, 5 megapixel camera with HD video recording, and expandable memory (up to 32 GB). Of course, the biggest attraction of this handset is its physical QWERTY keypad. 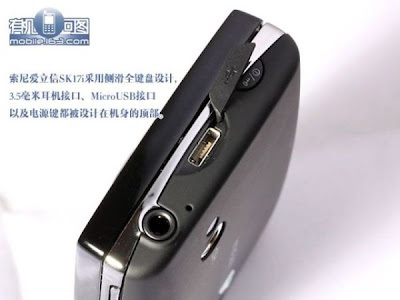 Samsung has been making things tough for other manufacturers by launching attractive handsets like the Galaxy Ace at unbeatable prices. 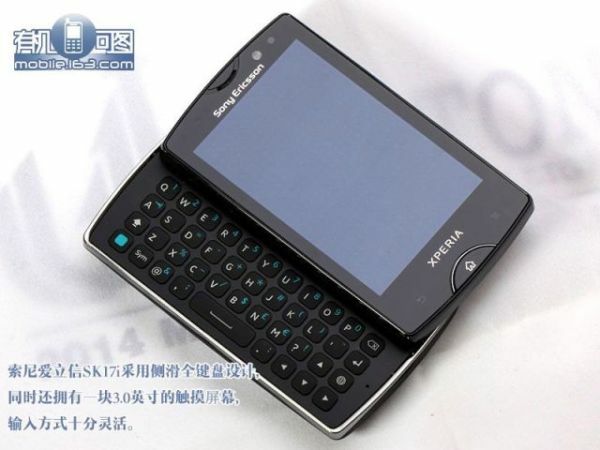 However, if the Mini Pro II is priced sensibly, Sony Ericsson might have a winner in its hands.